Pandora – The World of Avatar will open at Disney’s Animal Kingdom on Saturday, May 27, it was announced today by Disney CEO Bob Iger during The Walt Disney Company Shareholders meeting. 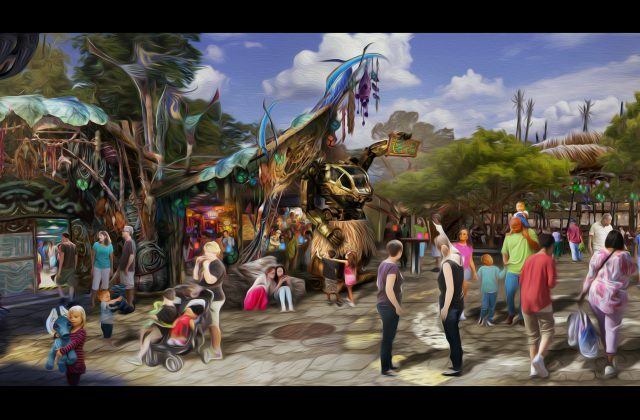 Inspired by Academy-award winning filmmaker James Cameron’s box-office hit, “AVATAR,” the new 12-acre land will immerse guests in the lush world of Pandora about a generation after the film’s human-Na’vi conflict. Riding a magnificent Mountain Banshee, guests will soar across Pandora on Avatar Flight of Passage. This high-tech adventure will offer a thrilling flight through the jungles and floating mountains, and over the majestic oceans of this colorful world. 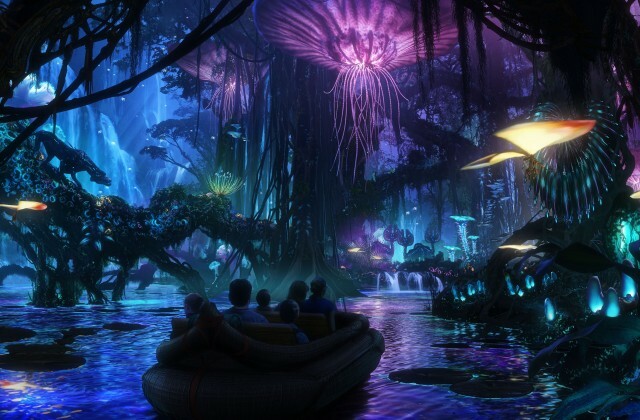 On the family-friendly Na’vi River Journey guests will sail down a sacred river hidden within a glowing rainforest. 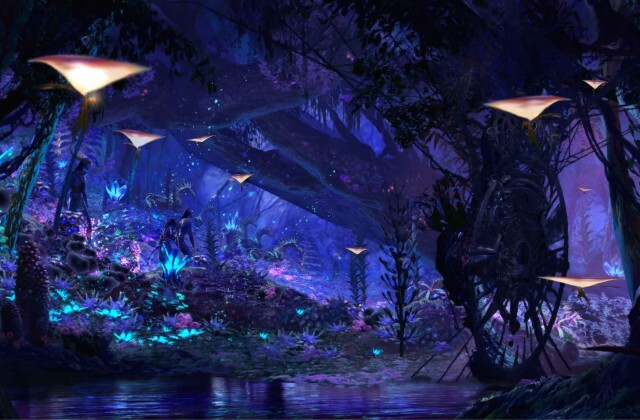 The expedition will end in an unforgettable encounter with a Na’vi Shaman, a figure who has a deep connection to the life force of Pandora. 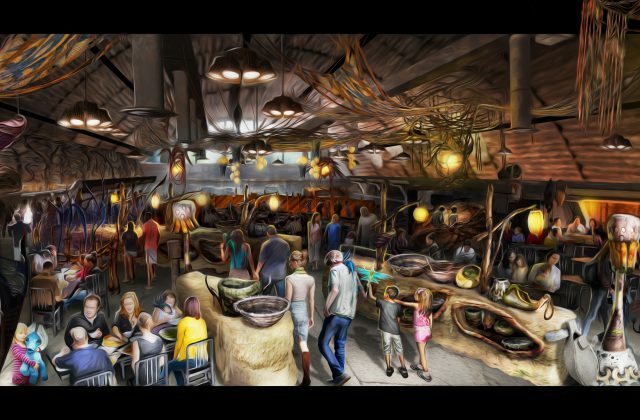 The expansion completes the transformation of Disney’s Animal Kingdom from a day into nighttime theme park with captivating offerings and extended entertainment. Pandora – The World of Avatar is a creative collaboration by Walt Disney Imagineering, Cameron and Lightstorm Entertainment to bring to life the mythical world of Pandora.